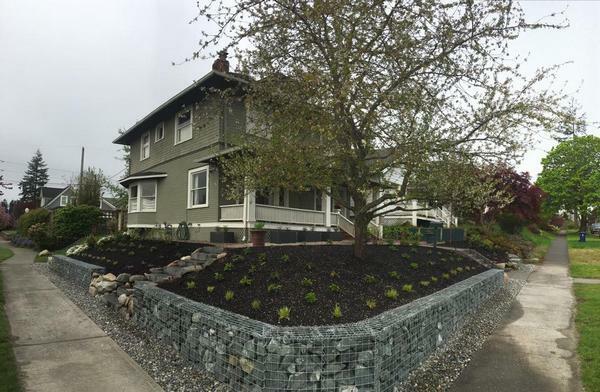 A rockery wall in your Auburn, WA property can be a wonderful asset to the landscape. However, building it calls for specialized skills as well as special excavating and lifting equipment. That is why you should call Nasim and Sons Inc. when you decide to have a rockery wall installed in the yard of your home or business. Our full-service landscaping company has extensive experience in rockery installations. We have the knowledge, expertise and resources to construct rockery walls of any height or length. 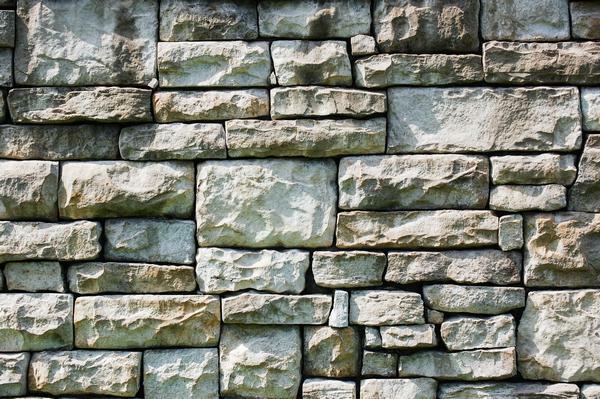 Our technicians are trained at building both dry stacking rockery walls and mortared rockery walls. Call us today to discuss your rockery wall design and construction job. While a rockery wall is a distinctive, decorative landscape feature, it does not offer only cosmetic use. Rockery walls make highly effective retaining walls. We have handled countless jobs for stone retaining wall installation in Auburn properties. 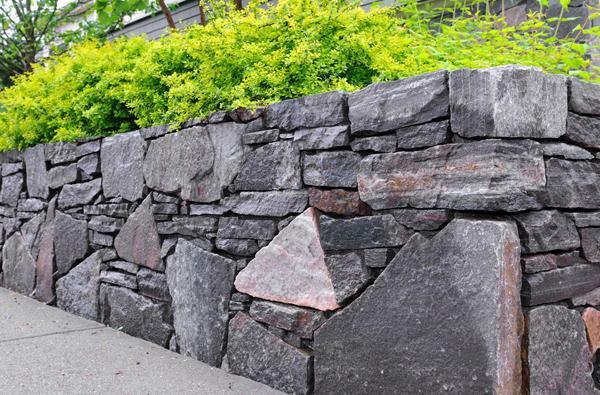 With our vast experience as retaining wall contractors, we know all that goes into building a strong and functional stone retaining wall. You will agree that building of a rockery or stone retaining wall is not a DIY job and is best left to professionals. However, you should also know that not all retaining wall contractors are the same. A wrong choice of retaining wall contractors can be a costly mistake. You might end up with a collapsed wall that causes extensive landscape damage. Protect your investment by hiring us as your stone retaining wall contractors in the Auburn area. Looking for retaining wall contractors in the Auburn area to design and build a rockery wall in your yard? Call Nasim and Sons Inc. at (253) 777-3881.